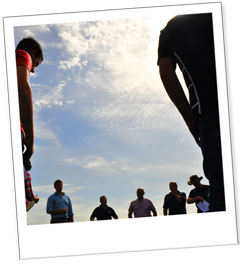 Inspiring people to achieve outstanding performance. Outstanding performance is achieved not only by cows and tractors but by the people who manage them. Even within our own challenging sector, there are businesses that are progressing where there is a positive approach to the future and these businesses are managing to succeed and grow. What is making the difference? People are the key difference. Those that succeed have a clear vision of what they wish to achieve and will be motivated to do it. 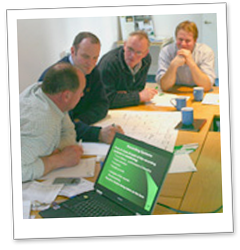 The Workshop runs from 10.30 am - 3.00 pm (lunch included) and is open to all dairy farmers and farm staff.